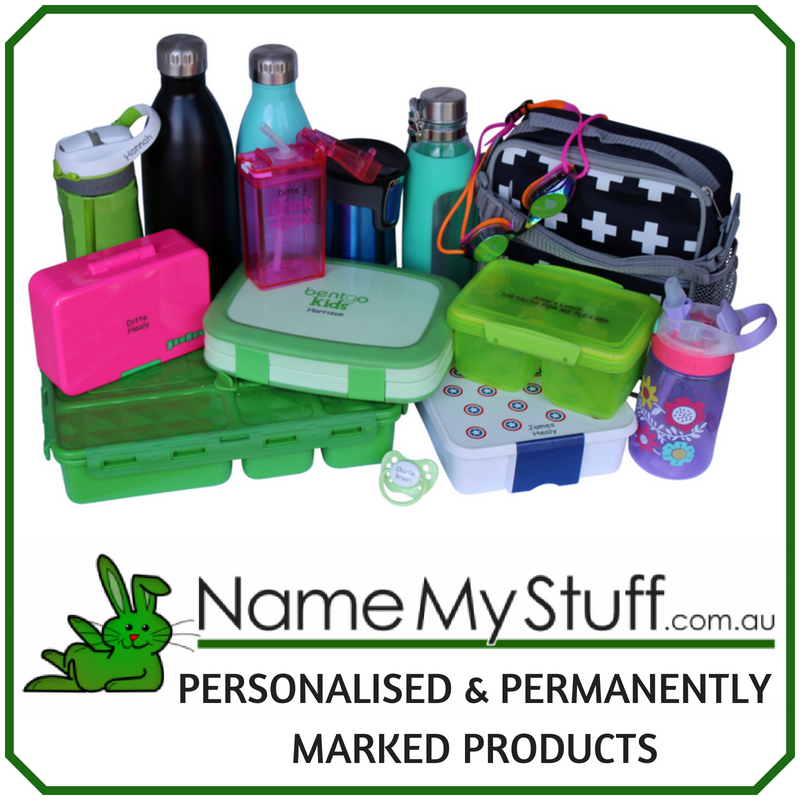 Parenting can sometimes become a blur of driving to footy practice, helping out with homework, packing school lunches and riding the merry-go-round of kids’ birthday parties. In our family, we try to always eat dinner together, but even this can be a hectic time, with our kids all talking at once, each telling competing stories from their day. Finding quality time to share with your children, especially one-on-one time, is not easy. 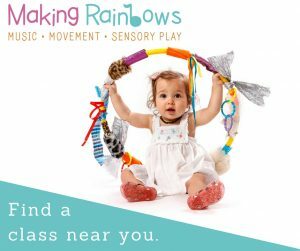 Research has found that we’re spending more time now with our children than our parents did, however, the quality of that time is sometimes questionable. If we’re reading a book to our child, but texting at the same time, or taking a walk to the park with them while talking to a work colleague on the phone, the value of the time can be lost. Yet many parenting experts state that loving and attentive parenting can boost your child’s self-esteem and general well-being, lower their risk of depression and can help teenagers to stay out of trouble. As a mum, I try to find small moments in the day when I can intentionally connect with my kids – whether it be feeding the guinea pigs with my daughter (and chatting in the garden afterwards), or inviting one of the kids to join me in walking the dog. But it’s not just mums that children need to spend uninterrupted time with. Fathers are a vital role model in their kids’ lives. 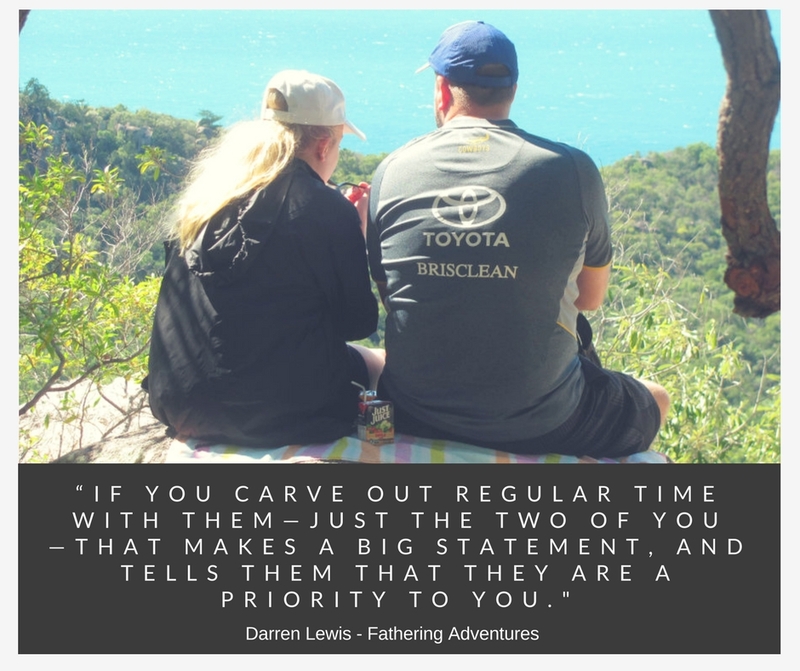 Darren Lewis, a family counsellor and the founder of Fathering Adventures, is passionate about connecting fathers with their children, after seeing the effects of dysfunctional father-child relationships in his counselling experiences. Armed with this knowledge, Darren set out on a quest to provide experiences for fathers and their children, to ensure that fathers no longer unknowingly wounded their children. This came in the form of adventure-based camps for dads and daughters, or dads and sons, which led to Darren being awarded Queensland Father of the Year in 2011. 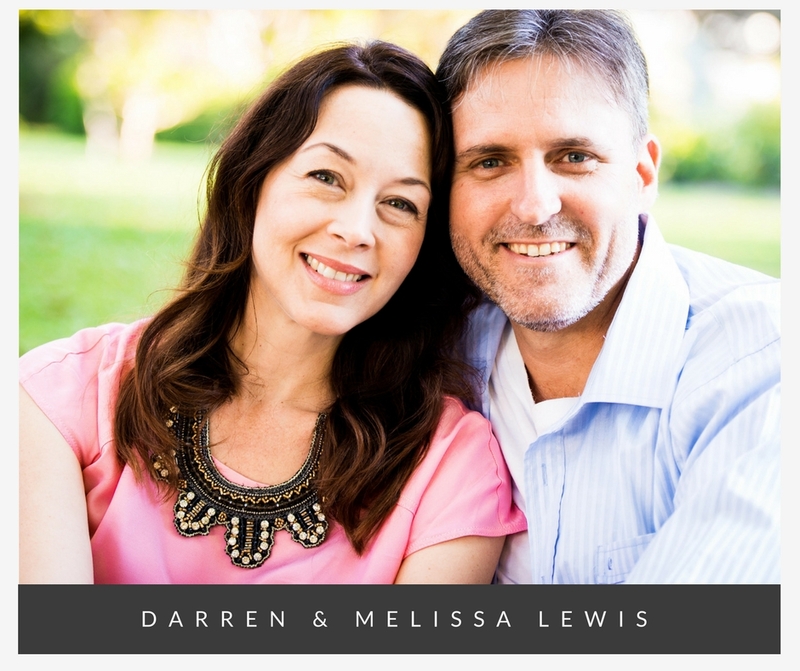 Darren practises what he preaches, regularly spending one-on-one time with his four sons, as well as encouraging other fathers to invest time in their children. 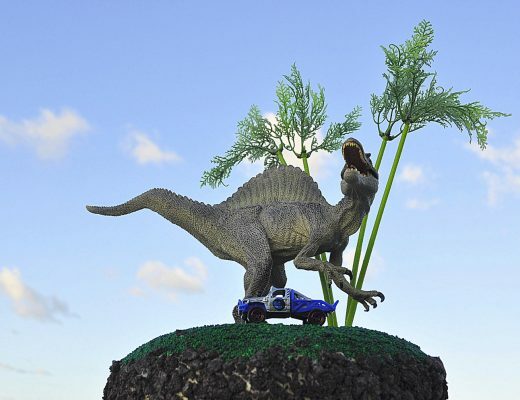 When our daughter was 11, I was pleased when my husband suggested that he take her along to a Fathering Adventure camp in South East Queensland. Together they set off, not knowing what to expect, but hoping to enjoy a weekend away, free from distractions, and without younger siblings tagging along. They both came home full of stories of how they tackled the high ropes course together, laughing at in-jokes from camp, and both agreeing that “they should do this more often”. As part of the camp, Darren tells the fathers to ask their children what they could be doing better as a dad. Interestingly, our daughter said that she would love her dad to spend more time with her, and he pledged to find a way to do that. Darren also emphasises that any father or significant male in a child’s life is welcome to attend. There are camps for girls aged between seven and 13, and for boys of the same age. For children aged 13 years and older, Darren runs camps that intentionally prepare teenagers for adulthood. 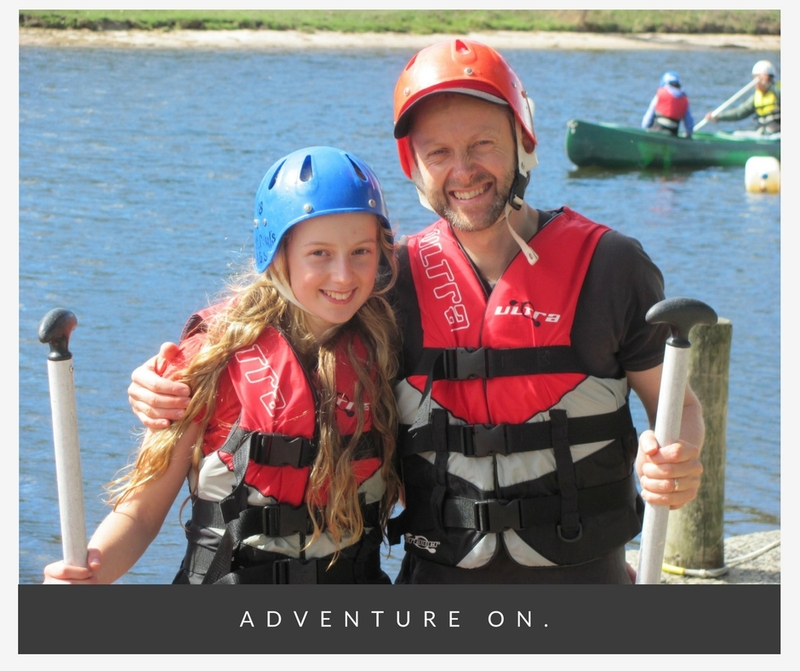 Fathering Adventures camps are held regularly at a number of locations around Australia, including, North Queensland, South East Queensland, Victoria and New South Wales. 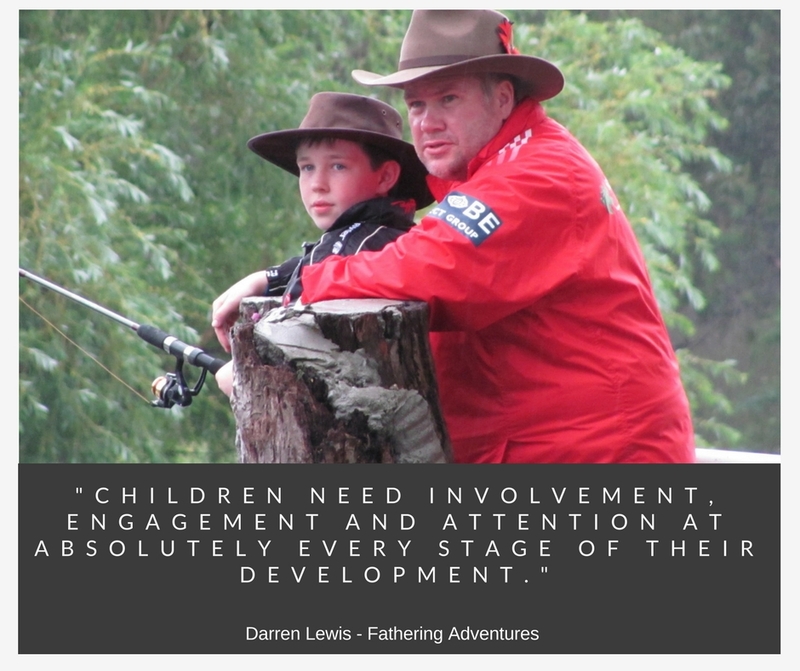 To find out more, or to book your place on an upcoming camp, visit the Fathering Adventures website: https://fatheringadventures.com.au.